Join us at the Maine Wedding Showcase on Sunday, July 31st and meet amazing New England wedding vendors like Judy Saiki, Harpist. Judy is a classically-trained harpist with years of experience playing with the Boston Symphony and Boston Pops. She has played at special events throughout the Boston area, and is now delighted to bring her beautiful music to Maine! Judy’s harp music will add elegance and romance to your special day, and with her full repertoire of classical, pop, and folk music, it will be sure to please you and your guests. The harp is a uniquely beautiful instrument, and Judy Saiki is a true professional. With her years of experience, she will be happy to help you choose the perfect music for your big day. Hardy Farms is a picture-perfect Maine wedding venue! The grounds are gorgeous, the buildings are charming and the staff is first-rate! 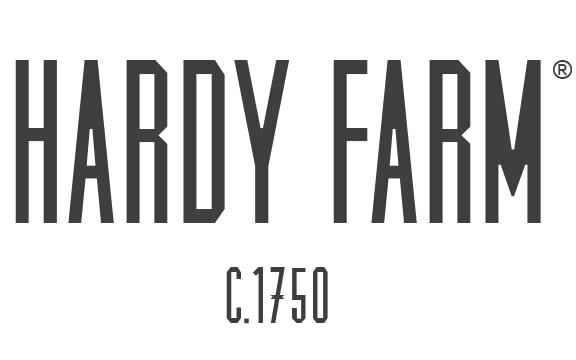 The wonderful people at Hardy Farm will be sure to make your wedding a dream come true.